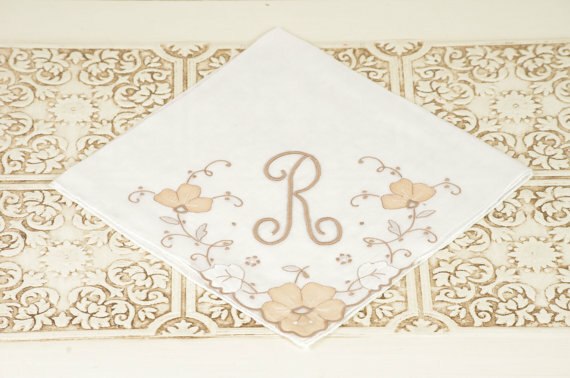 Add a vintage touch to your wedding day with this unique embroidered vintage handkerchief! Spotted via Duryea Place Designs. 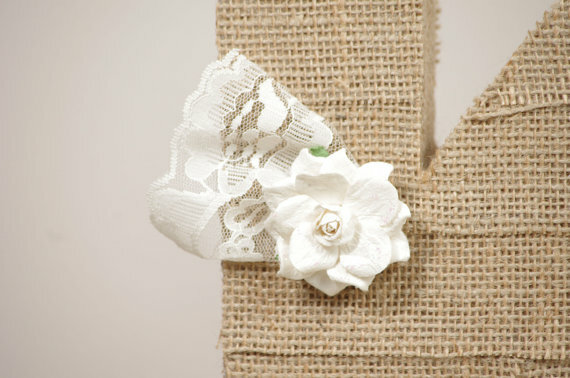 To buy yours, visit Duryea Place Designs. 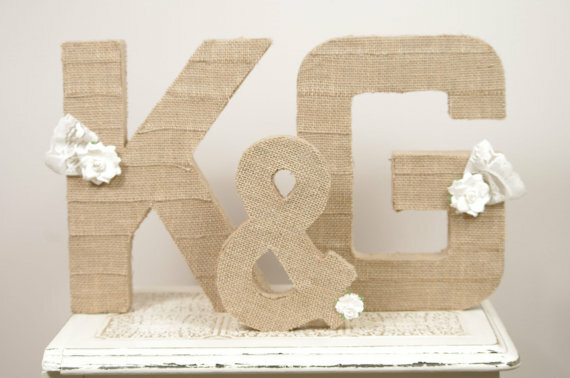 Spotted: Big burlap monogram letters crafted with love by Duryea Place Designs. 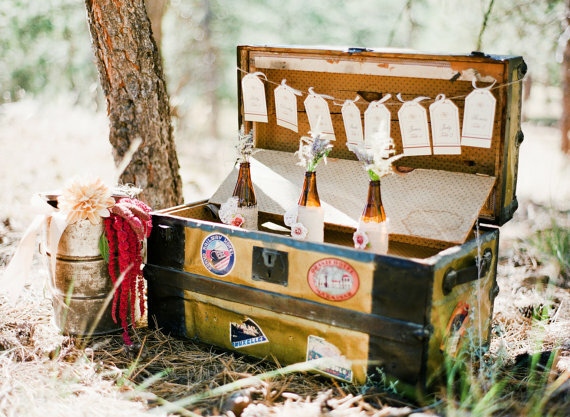 What a beautiful way to deck out your cake table or ceremony space. 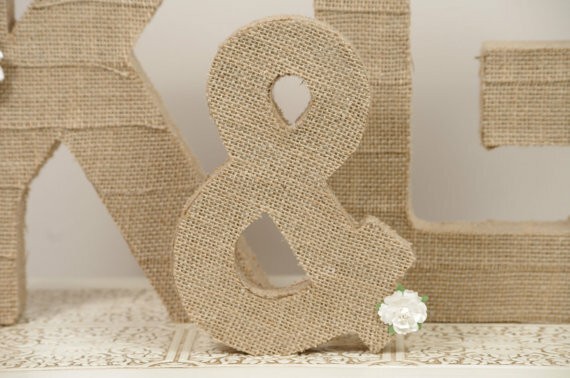 To see more, check out Duryea Place Designs, Featured Artisan in The Marketplace.